Cover: Did You Hear about the Fighting Cat. Shearsman Books Ltd., 2010. 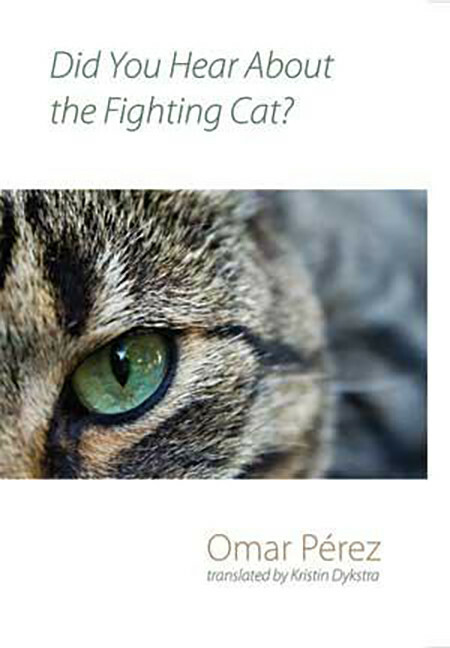 Omar Pérez reads five poems from his 1998 collection, ¿Oiste hablar del gato de pelea? The bilingual Spanish/English edition of this complete book was published by Shearsman Books, Ltd., in 2010. 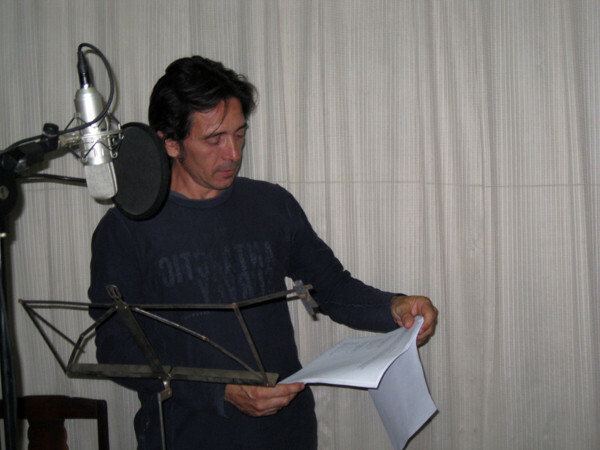 Audio recorded in Havana, 1 June 2010, at the studio of Dennis Casteleiro. 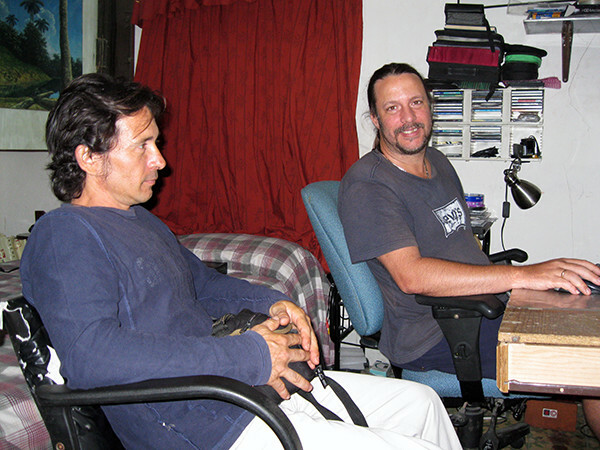 Omar Pérez and Dennis Casteleiro before recording session, 2010. K. Dykstra. 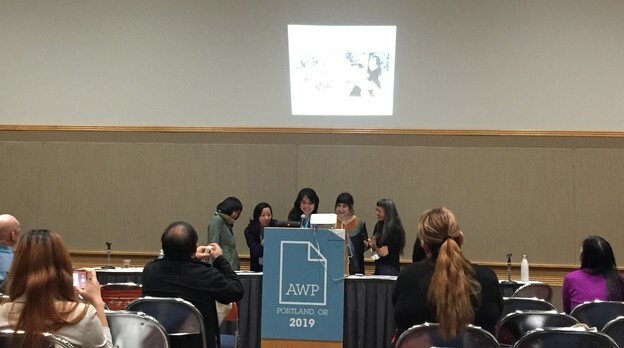 As a reader Omar Pérez has a charismatic presence. Even when he adopts a low-key style of delivery, the poems resound. 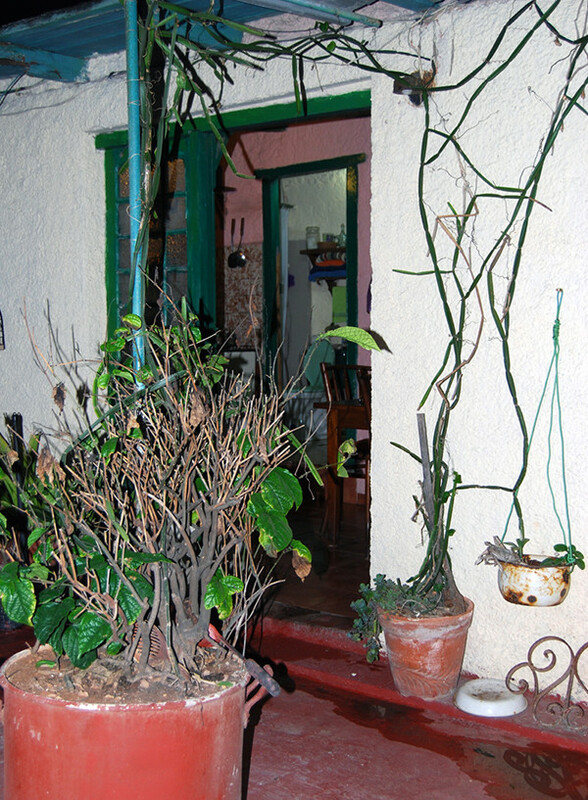 Audio recordings of five poems from his collection Algo de lo sagrado (1995) appear below. 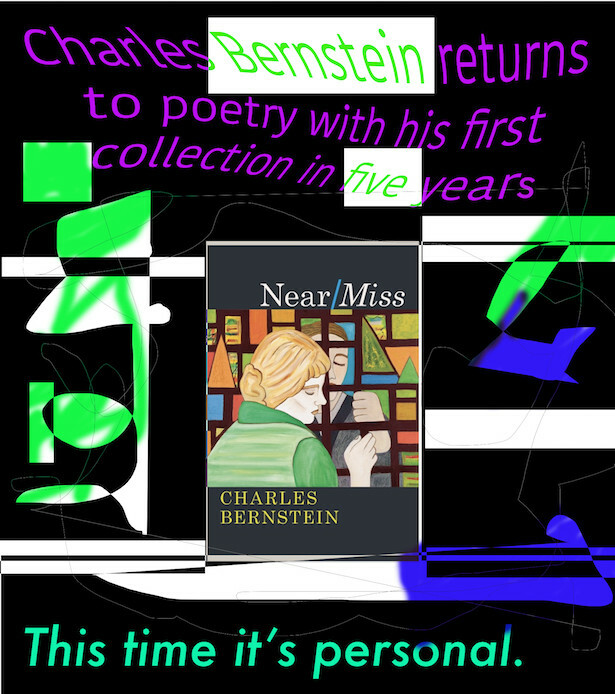 That book actually contains two sets of poems: the first half showcases work composed between 1982 to 1988, and the second half dates to 1990-1993. 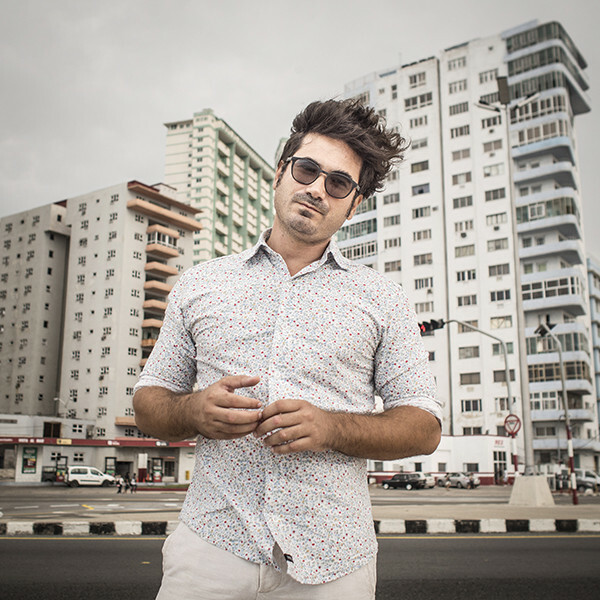 Omar Pérez recording poems in Havana. Photo by K. Dykstra, 2010. 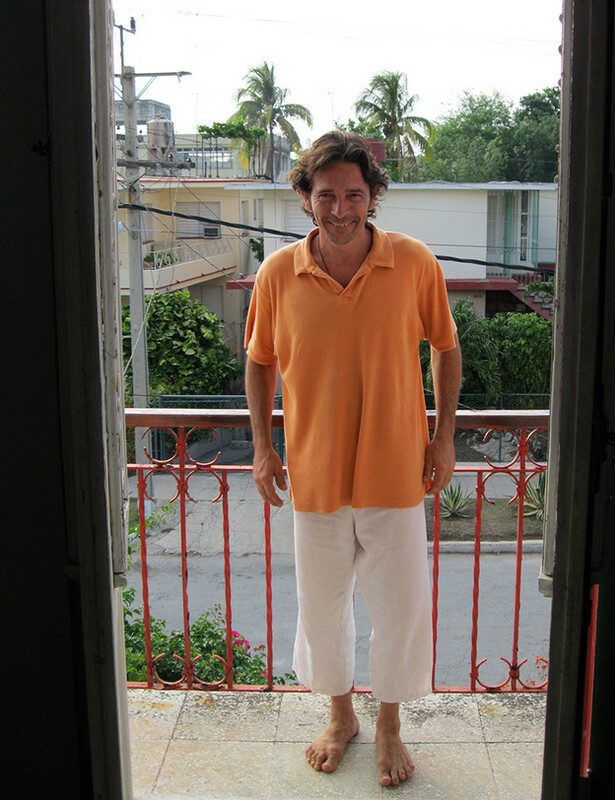 Marcelo Morales in Vedado, 2015. By Alejandro González. 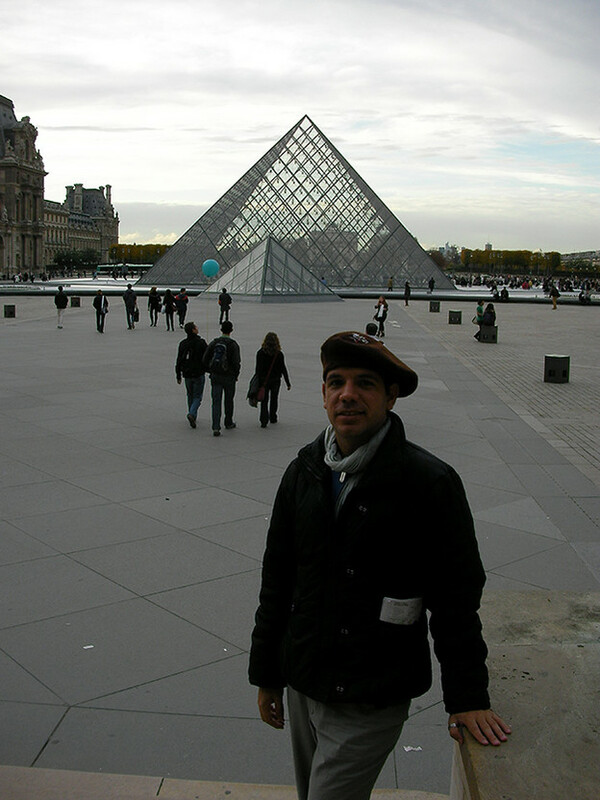 Photographer Alejandro González (b. 1974) has become known for portraits of people that, when shown in groups, become portraits of their cities. 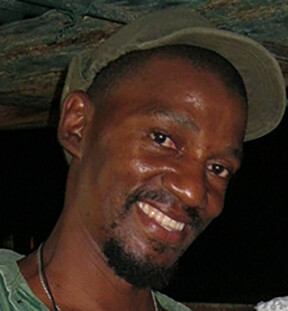 Seen above in a photograph taken by González in summer 2015, writer Marcelo Morales (b. 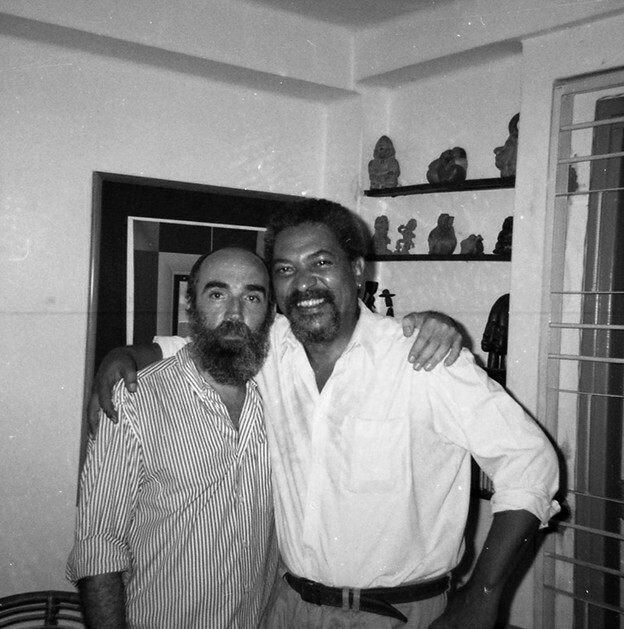 1977) recently completed a new poetry collection that registers personal and collective change in Vedado, a neighborhood within Havana, during the much-publicized transformations hitting Cuba in recent years. Catch and Release – an English phrase – is the title of a poetry collection composed in Spanish by Reina María Rodríguez. Throughout this book Rodríguez makes repeated reference to objects and occurrences that fall short of desires. 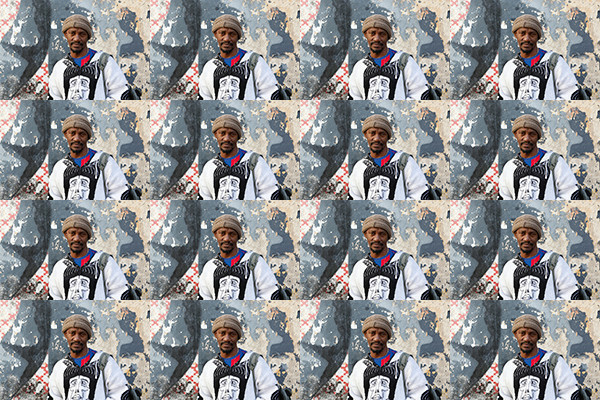 Her pattern of representing shortfall became a conscious element as she completed the composition of the book.